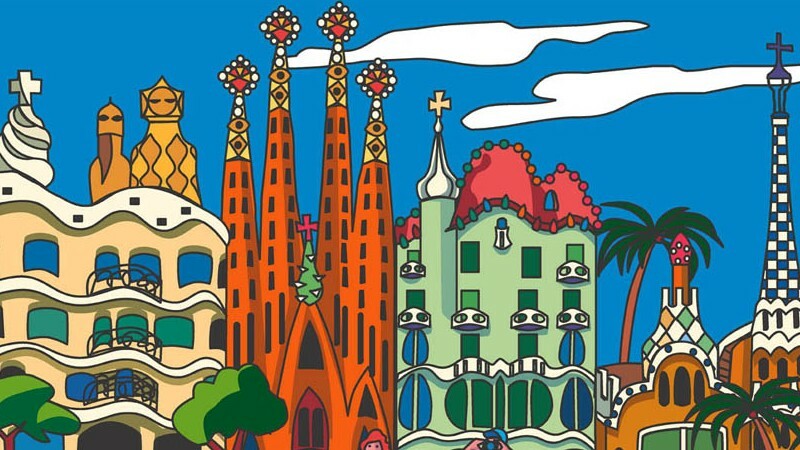 Brief: Barcelona city administration has prepared the roadmap to migrate its existing system from Microsoft and proprietary software to Linux and Open Source software. A Spanish newspaper, El País, has reported that the City of Barcelona is in the process of migrating its computer system to Open Source technologies. According to the news report, the city plans to first replace all its user applications with alternative open source applications. This will go on until the only remaining proprietary software will be Windows where it will finally be replaced with a Linux distribution. The City has plans for 70% of its software budget to be invested in open source software in the coming year. The transition period, according to Francesca Bria (Commissioner of Technology and Digital Innovation at the City Council) will be completed before the mandate of the present administrators come to an end in Spring 2019. For this to be accomplished, the City of Barcelona will start outsourcing IT projects to local small and medium sized enterprises. They will also be taking in 65 new developers to build software programs for their specific needs. One of the major projects envisaged is the development of a digital market – an online platform – whereby small businesses will use to take part in public tenders. It is an initiative of the Free Software Foundation of Europe and comes after an open letter that advocates that software funded publicly should be free. This call has been supported by more than about 15,000 individuals and more than 100 organizations. You can add your support as well. Just sign the petition and voice your opinion for open source. The move from Windows to Open Source software according to Bria promotes reuse in the sense that the programs that are developed could be deployed to other municipalities in Spain or elsewhere around the world. Obviously, the migration also aims at avoiding large amounts of money to be spent on proprietary software. This is a battle already won and a plus to the open source community. This was much needed especially when the city of Munich has decided to go back to Microsoft. What is your take on the City of Barcelona going open source? Do you foresee other European cities following the suit? Share your opinion with us in the comment section. Does the term ‘meganews’ exist? . If yes, well, this is a meganews. If not, well let’s corned it!